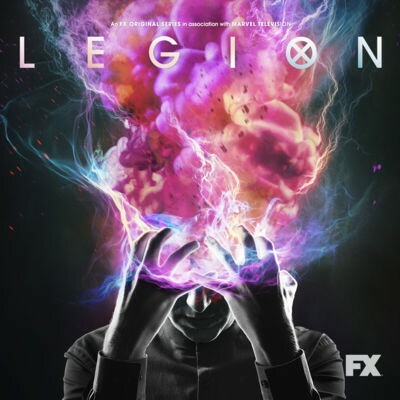 Legion is a new FX television series that takes place in the X-Men universe. Created by Noah Hawley, best known for creating the Fargo TV series, Legion debuted on February 8th to critical acclaim. The series currently has a rating of 82 on Metacritic, and a 94% approval rating on Rotten Tomatoes. Dan Stevens stars as a schizophrenic mutant who meets the girl of his dreams in a psychiatric hospital. Rachel Keller, Aubrey Plaza, Bill Irwin, Jeremie Harris, Amber Midthunder, Katie Aselton, and Jean Smart also star in the series. The show airs Wednesdays on FX Canada. Download the first episode of 'Legion' for free from iTunes.